Ledford works on a dulcimer. 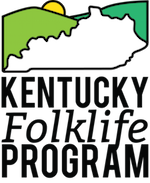 This year the Kentucky Folklife Program at Western Kentucky University is joining with the Appalachian Center at Berea College to present the Homer Ledford Award at the Annual Celebration of Traditional Music in Berea on October 17th, 2014. Since 2007, the Homer Ledford Award has been given to Kentucky luthiers who have demonstrated outstanding craftsmanship, mastery of making and setting up instruments for excellent tone and playability, and have been recognized by the communities of musicians they serve. This award is given in honor and memory of master luthier, musician, and educator Homer Ledford. Known for his superb craftsmanship, impressive productivity, inspired innovations, generous spirit and willingness to teach anyone interested in his art, Homer had a profound impact on musical communities throughout Kentucky and far beyond. 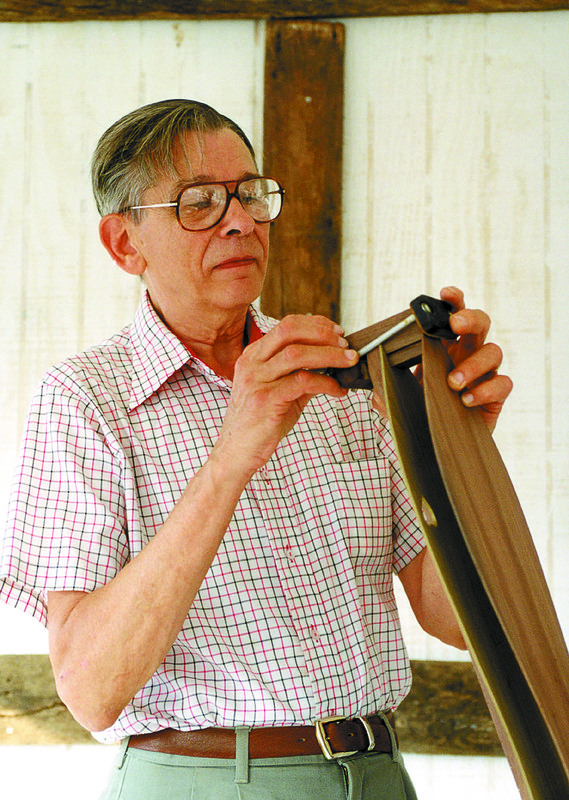 Many luthiers and musicians have fond memories of visiting his basement shop in Winchester, KY, where he immersed himself in his work while sharing techniques, wisdom and stories behind the rich cultural heritage he represented. Ledford’s legacy lives on among the current generation of musical craftspeople he inspired, and this award symbolizes that legacy. Past Homer Ledford Awardees include Warren May of Berea, Art Mize of Lexington and Donna Lamb of Lancaster. Deadline for submissions is September 8th, 2014.